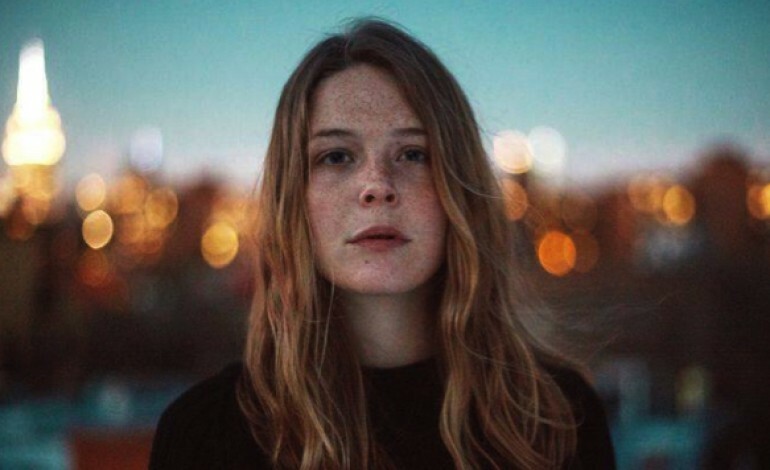 Songwriter Maggie Rogers, who will soon be appearing in shows with Mumford & Sons, has officially announced her new album, Heard It In A Past Life, as well as released the first single off of the album, “Light On,” which is now available to stream and download. Rogers describes the song as “a letter to my fans about the last two years of my life,” and goes on to say “this is the most vulnerable I’ve felt in a song and it’s me saying thank you for all the light my fans brought me when I couldn’t find it for myself.” The video for the song will premiere soon. 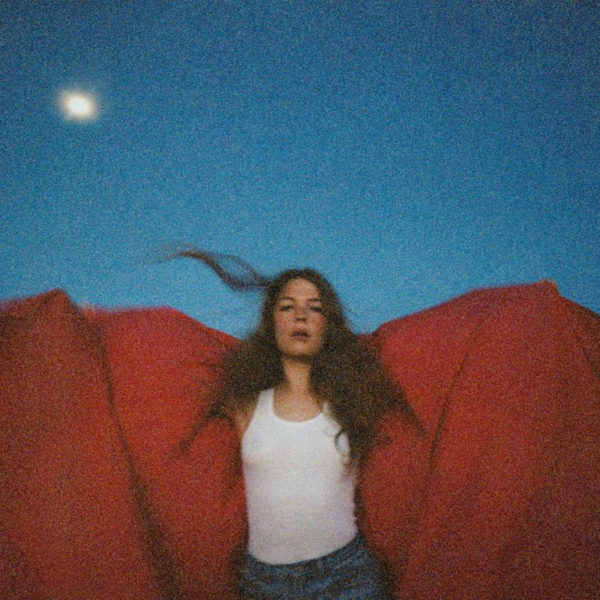 Although this is her third album to be released, with the last being her ep Now That the Light Is Fading , released in early 2017, Heard It In A Past Life will be her debut release under Capitol Records. The album is available for pre-order in multiple formats, including CD, Digital and vinyl. The album is planned to be released January 18, 2019. The cover and tracklist for the album can be seen below.